The 10' QD 1026P Headset Cord from VXi connects Plantronics and P-series headsets directly to headset-ready (no amplifier required) phones or to a VXi DialPad. 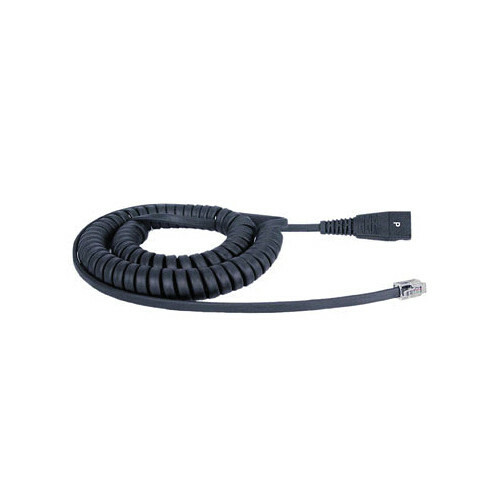 This quick-disconnect P-series coil cord extends to 10'. Box Dimensions (LxWxH) 6.0 x 4.6 x 1.2"